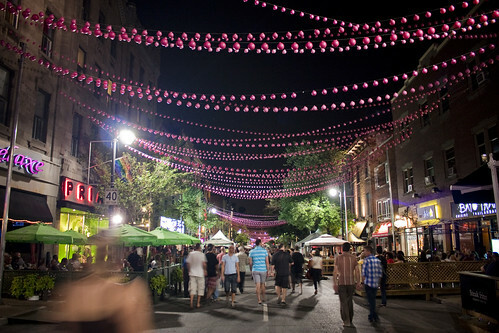 This entry was written by Christopher DeWolf , posted on Monday April 29 2013at 06:04 am , filed under Art and Design, Canada, Public Space and tagged Art Installation, Ga, Montreal, Pedestrianization, Street Furniture, Streetlife . Bookmark the permalink . Post a comment below or leave a trackback: Trackback URL.